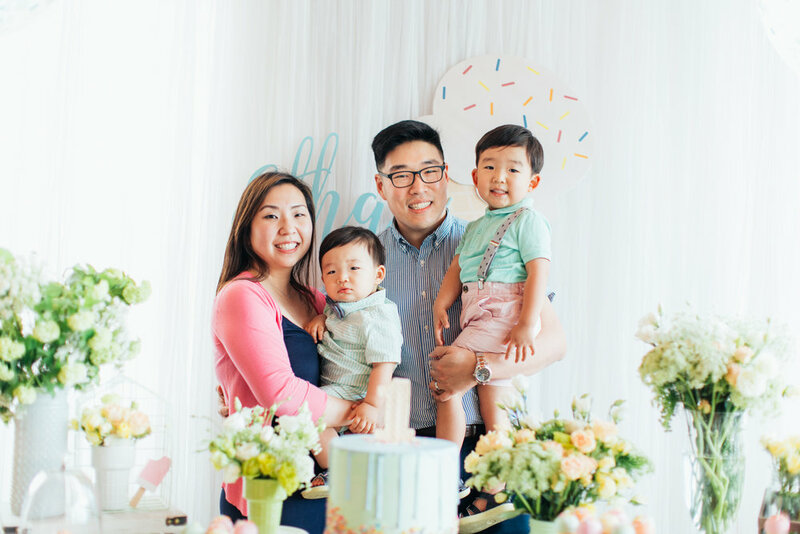 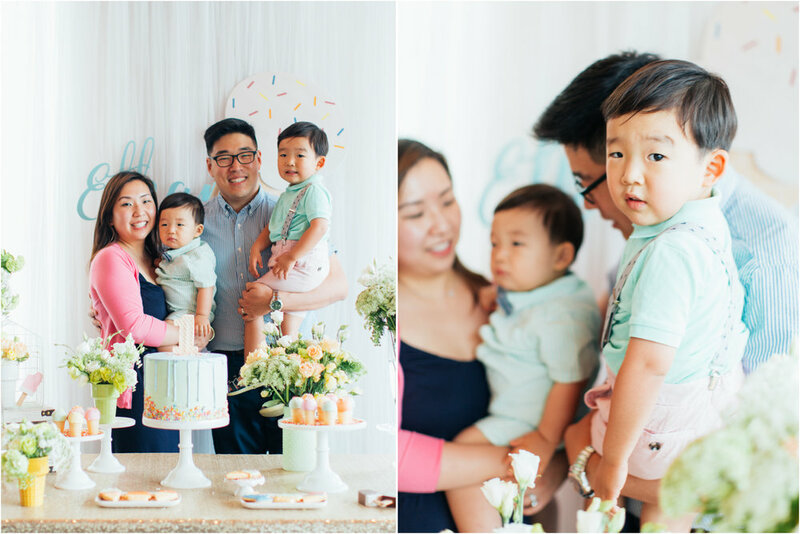 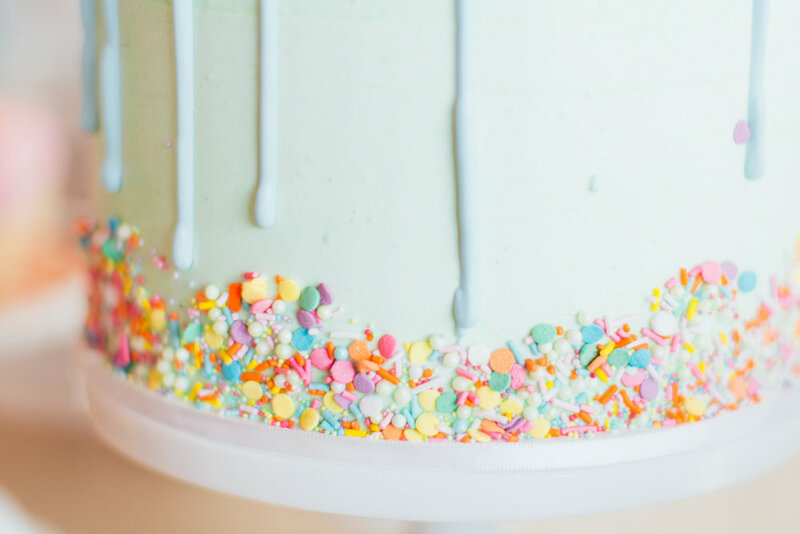 What a perfect way to kick off summer with this whimsical ice cream-themed first birthday party! 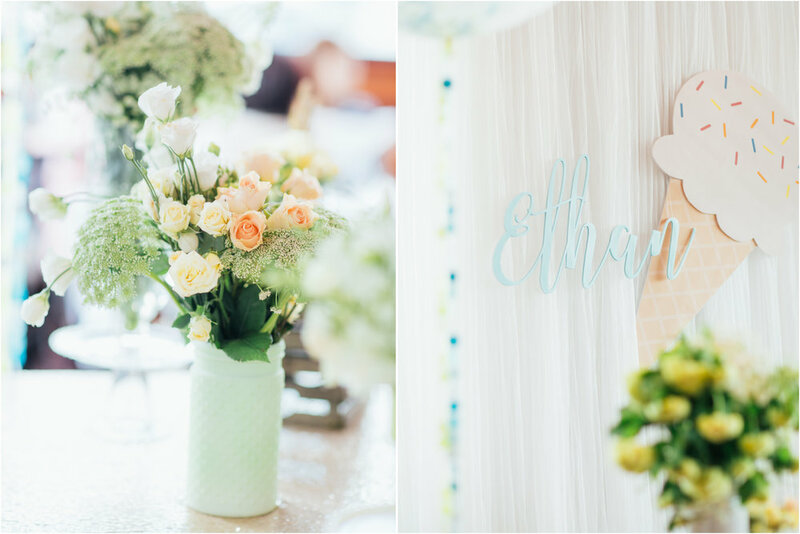 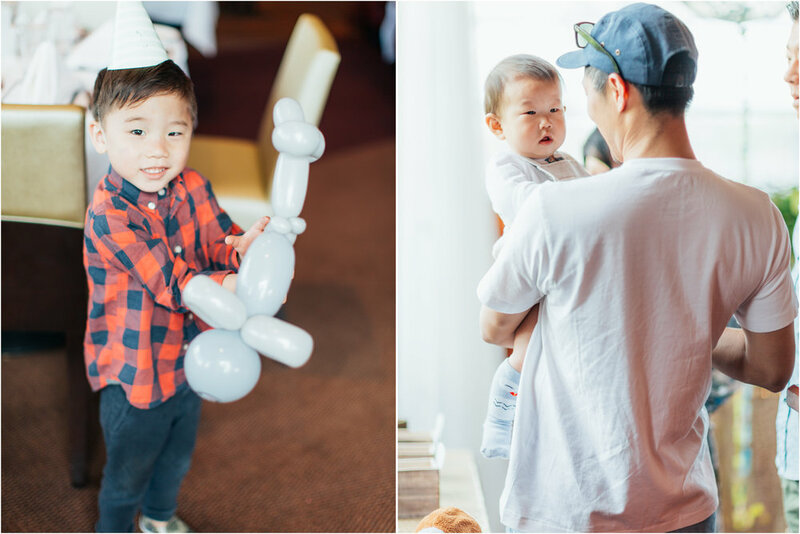 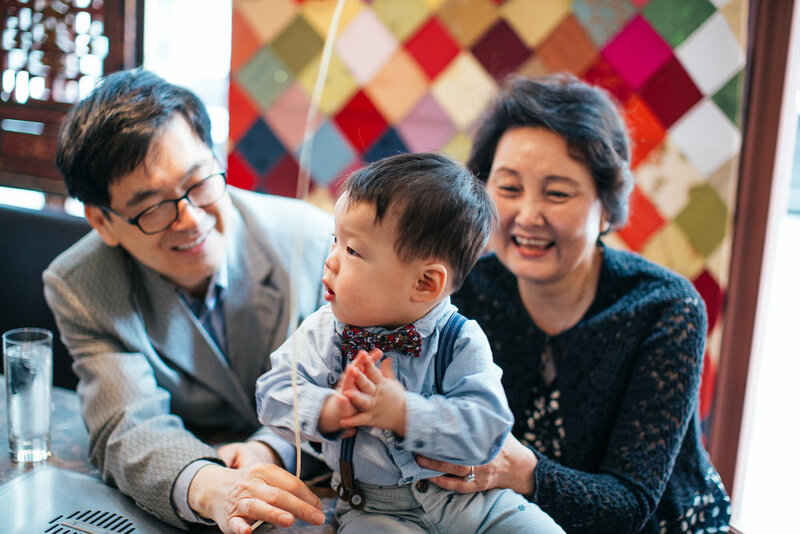 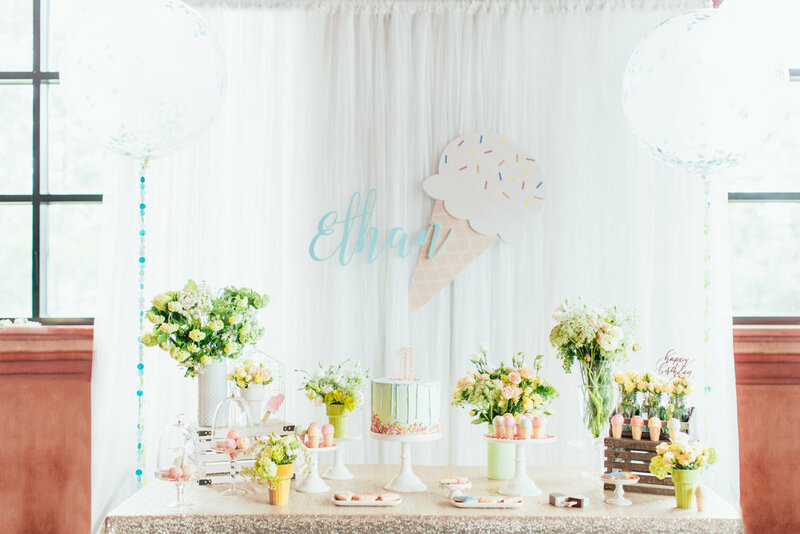 Perfectly styled by Little Confetti Events with the most adorable details for the cutest little boy :) Happy birthday, Ethan!! 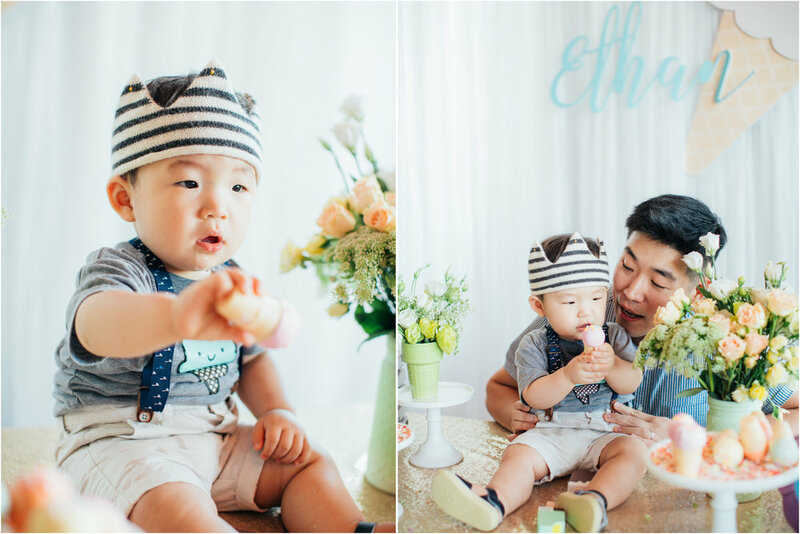 You are so loved!